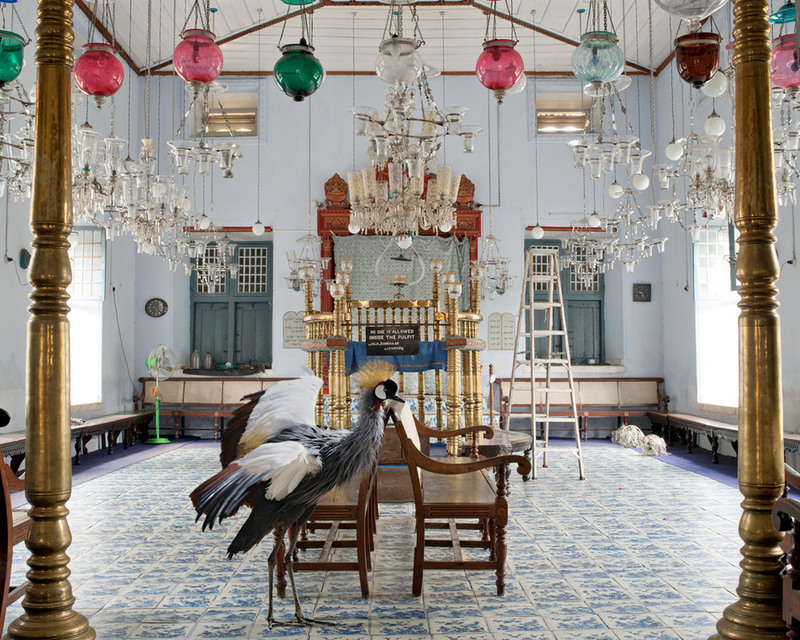 If you haven't seen the exquisite work of Karen Knorr you are in for a treat today. This should get your work week going! Karen Knorr was born in Frankfurt am Main, Germany and was raised in San Juan, Puerto Rico in the 1960s. She finished her education in Paris and London. 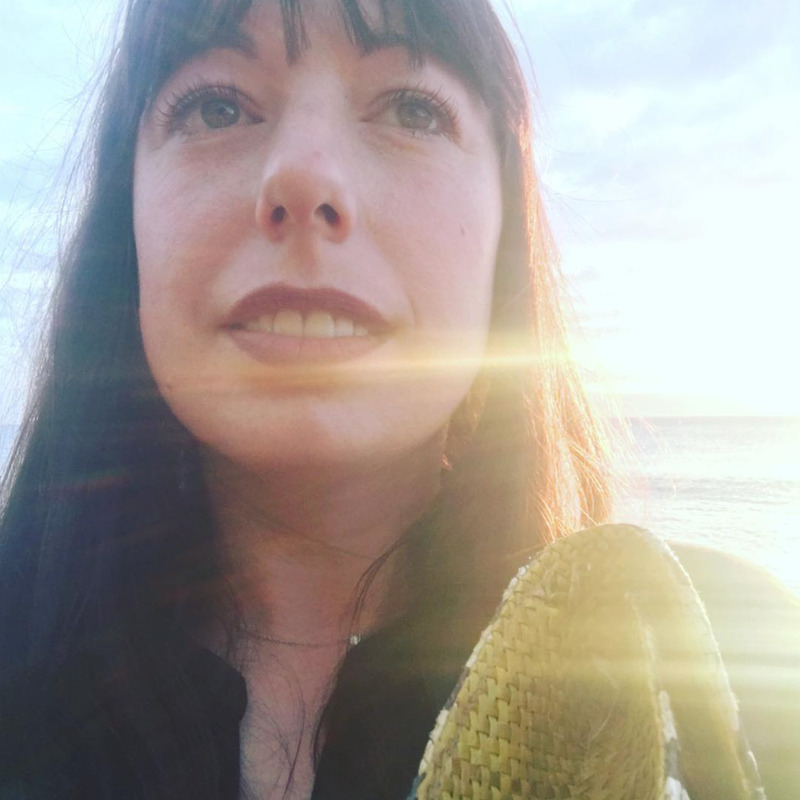 Karen has taught, exhibited and lectured internationally, including at Tate Britain, Tate Modern, The University of Westminster, Goldsmiths, Harvard and The Art Institute of Chicago. She is currently Professor of Photography at the University for the Creative Arts in Farnham, Surrey. 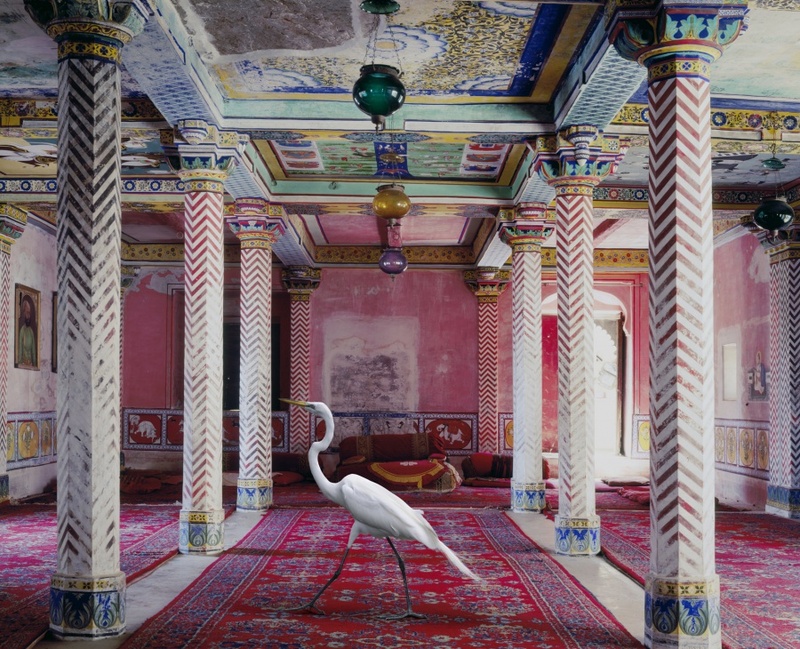 Since her life changing journey to Rajasthan, India in 2008, Karen Knorr’s work is now exploring Rajput and Mughal cultural heritage and its relationship to questions of feminine subjectivity and animality. India Song, a series of carefully crafted photographs explores the past and its relation to India’s contemporary heritage sites across Rajasthan. I can not get enough of her work. Sensational!